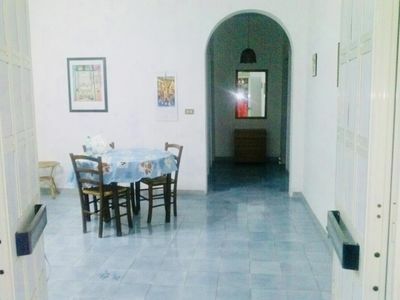 Detached house of 130 square meters located in Torchiarolo province of Brindisi with a parking space, garage, exclusive court, located in a quiet and strategic area close to the most 'beautiful and famous places of Salento and close to the sea. 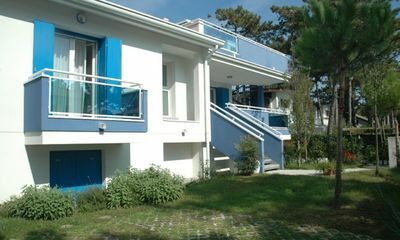 The house is equipped with every comfort, including gas and water light, veranda with loungers for your moments of relaxation, a large balcony with sofas and armchairs suitable for your breakfast and aperitifs in complete relaxation, large living room with sofa bed, television and dvd, dining room with kitchen complete with oven, oven, crockery and pots and everything you need, two double bedrooms with the possibility of additional 4 beds, a bathroom with shower and washing machine, free wi-fi , the service also includes sheets and towels for the bathroom, possibility breakfast service at home and on request sale extra virgin olive oil own production and typical products, possibility to rent a car on site. 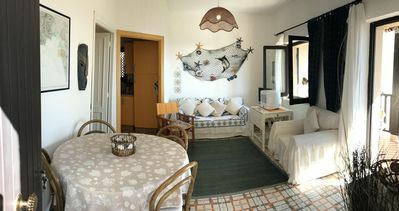 Snorkeling equipment rental, parasol, beach chairs, rackets and bowls for free beach games. 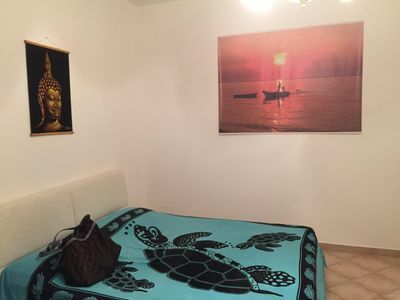 Upon arrival you will receive our contact person with our welcome gift. 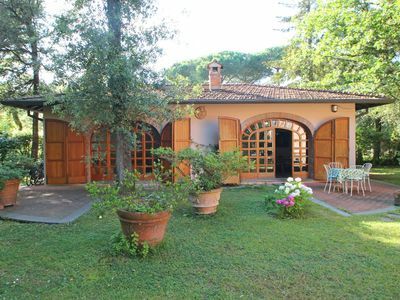 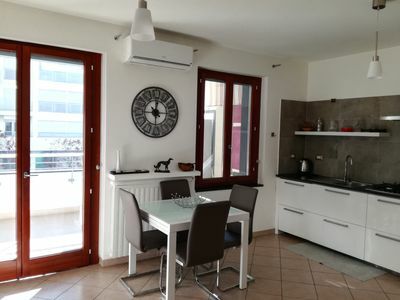 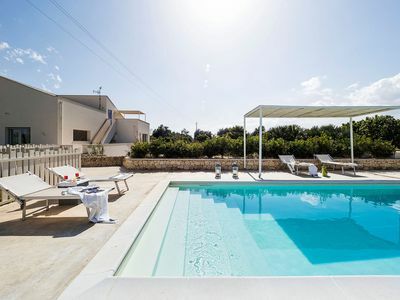 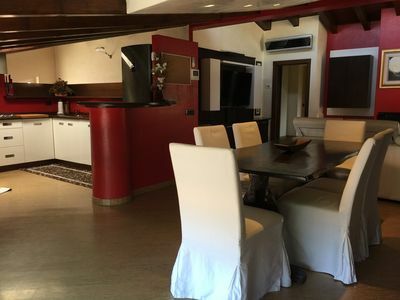 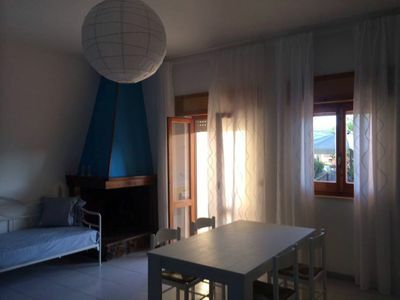 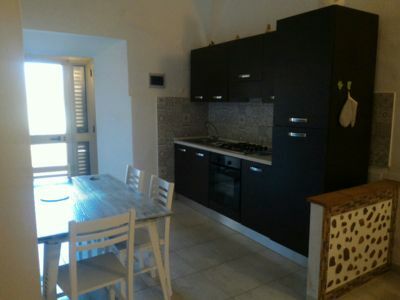 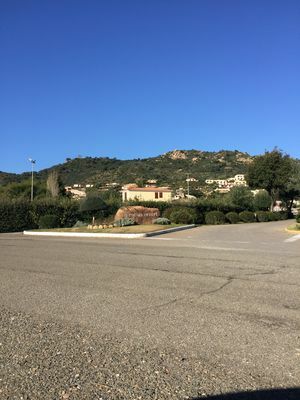 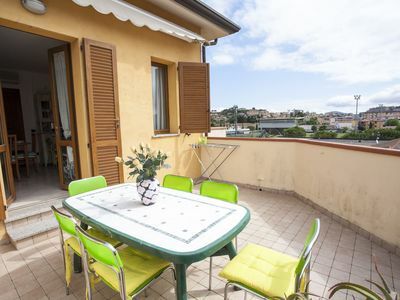 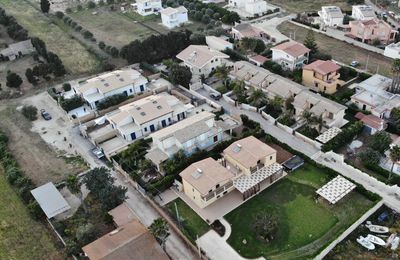 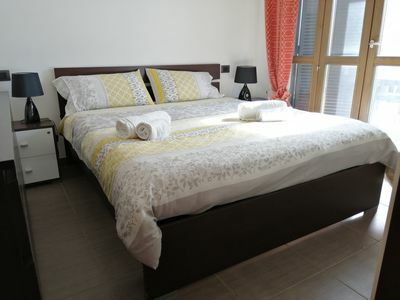 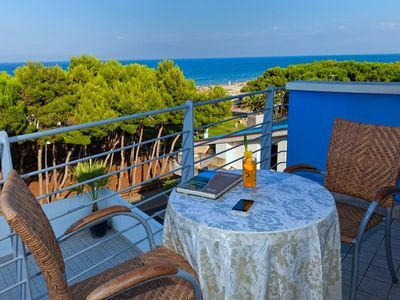 Connection with the nearest airport toast Casale 15 min and 10 min from the Florence of the south Lecce and 5 km from the locality Marina sull'Adriatico lendinuso with sandy, rocky and transparent seabed. 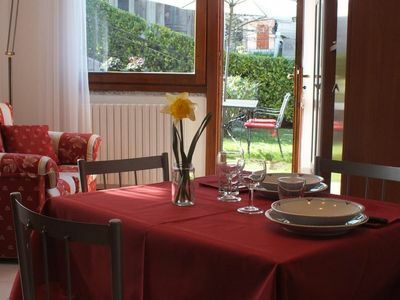 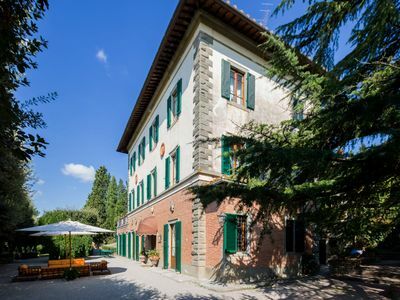 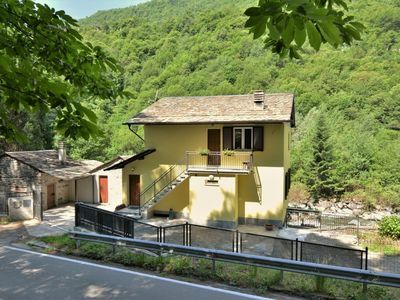 An elegant two-bedroom attic apartment halfway between the city of Como and Cernobbio. 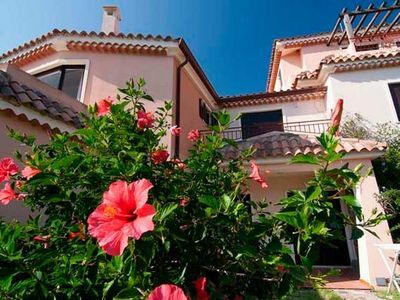 Is Molas Golf Club, villa with private pool, 3 bedrooms and 3 bathrooms.